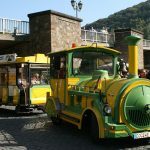 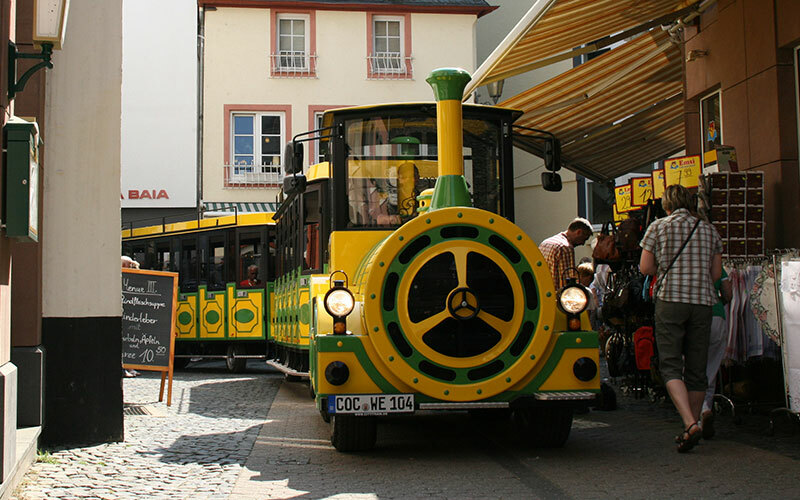 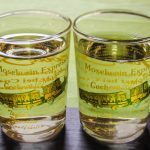 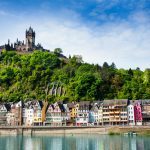 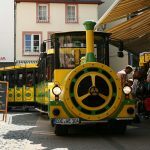 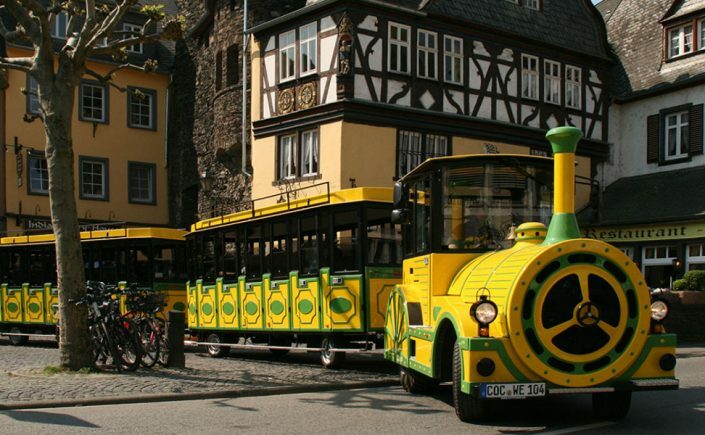 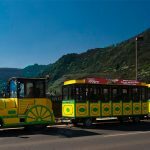 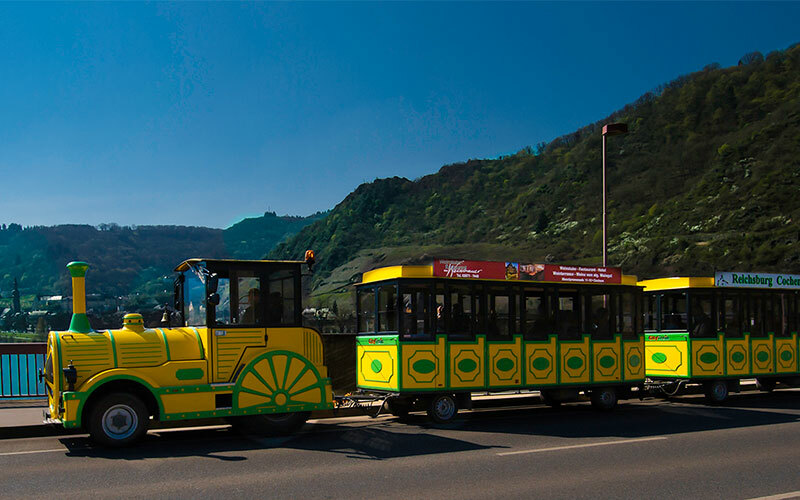 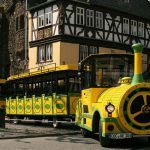 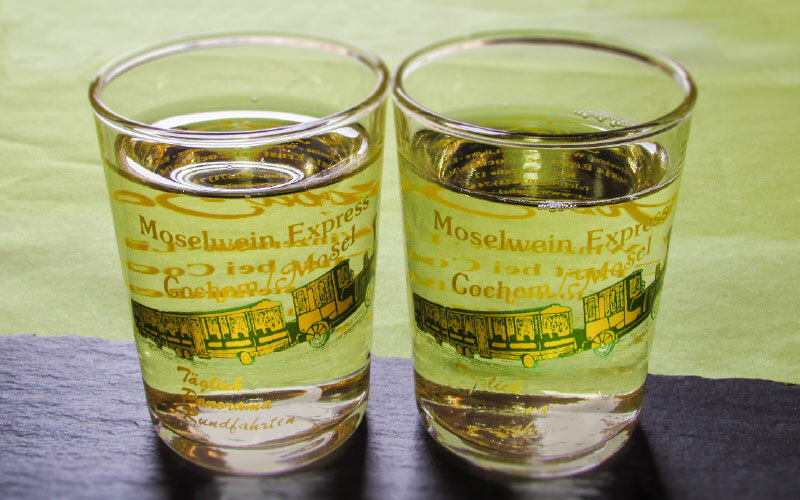 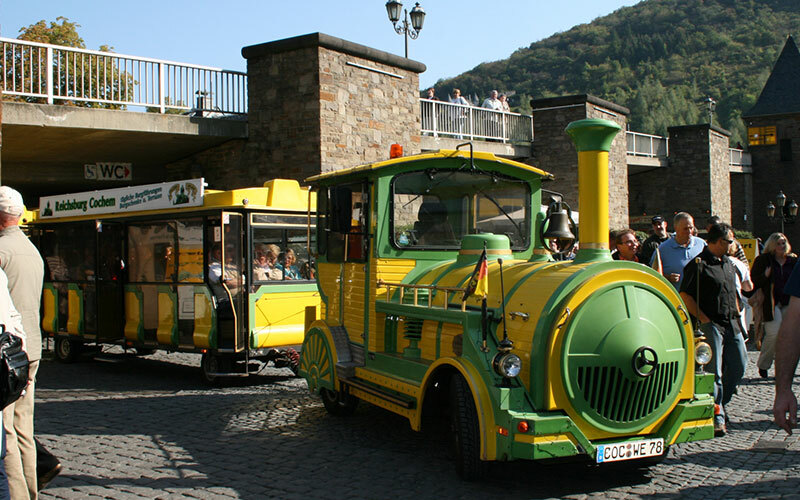 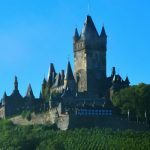 keep yourself informed on a tour with the Moselle Wine Express on the history of the Moselle and Cochem. 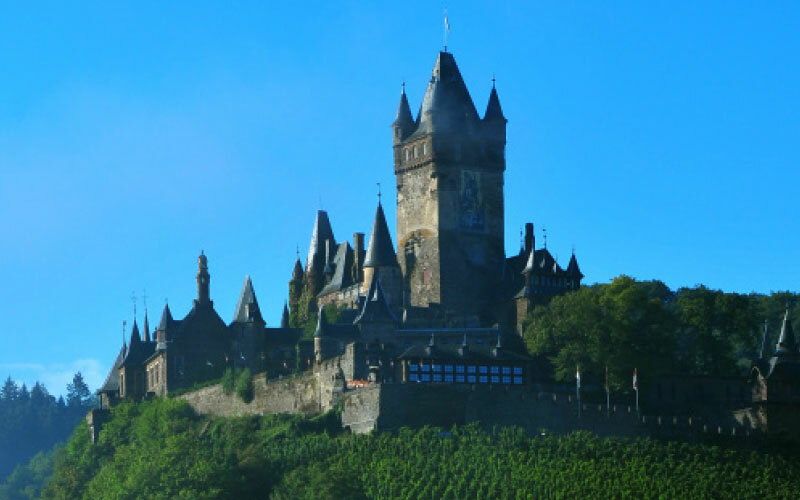 See the world famous Cochem Castle, the symbol of the entire region, numerous historical monuments and many other attractions. 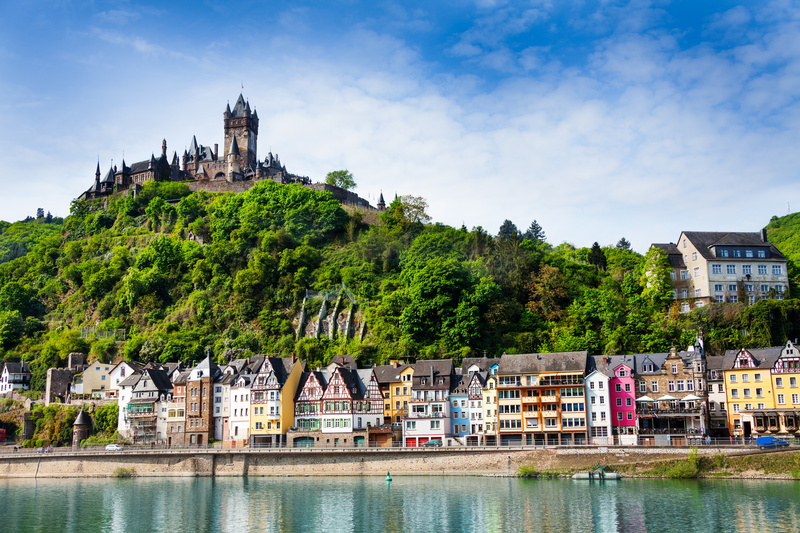 The historic, medieval old town of Cochem, the unique landscape with its numerous festivals and markets, a varied cuisine and a welth of things, will make your stax in Cochem a memorable experience. 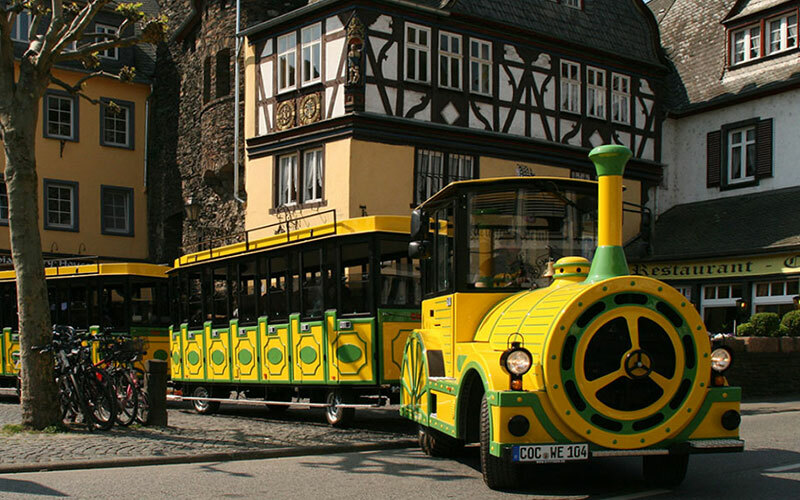 The sightseeing-tour takes about 25 minutes. 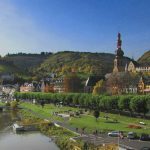 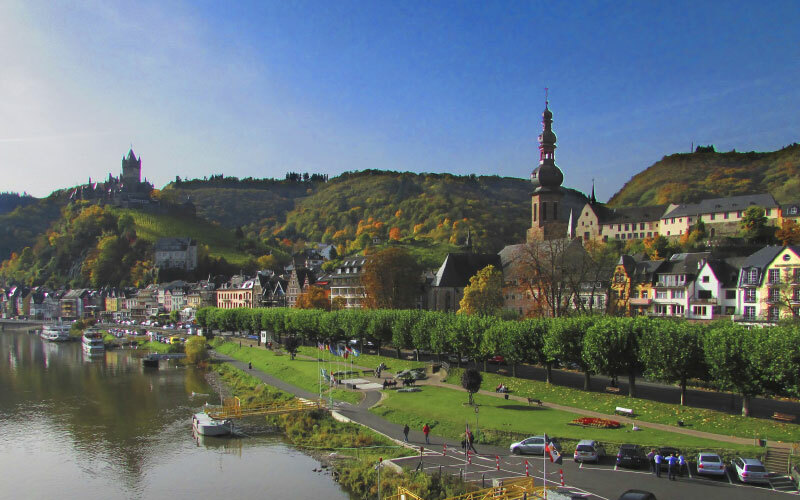 Recorded commentary about Cochem and Moselle in 6 languages!